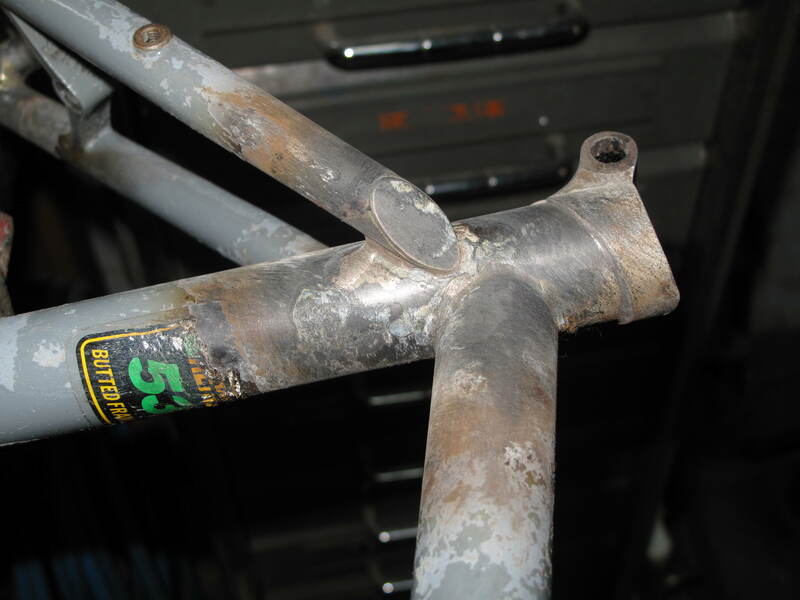 Doing repairs on frames can be both rewarding and insightful. The repair I talked about last month for Justin turned out to be just that. When I wrote about it I suggested it would be a minor repair on the seat tube along with the cantilever bosses. That repair was due to a small crack that had appeared around the top of the right hand seat stay. Justin had found grease from the seat tube being pumped out through this crack and wisely decided to get it looked at. As you can imagine it was very small, but nonetheless, would get bigger if we didn’t do something. It is was so small that it wouldn’t show up in photos. 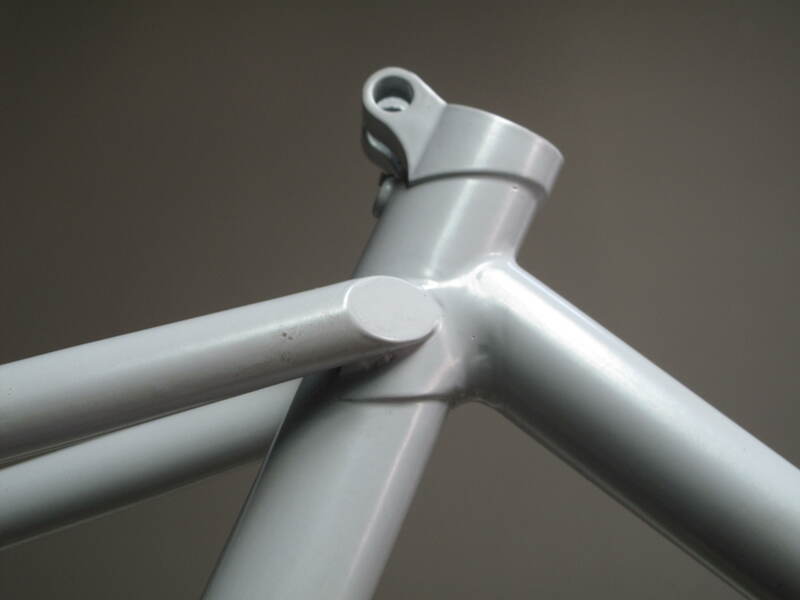 This frame is fillet brazed and while it has a collar at the top of the seat tube where the seat post is tightened up,it doesn’t extend down to the point of the junction of the seat stays with the seat tube. 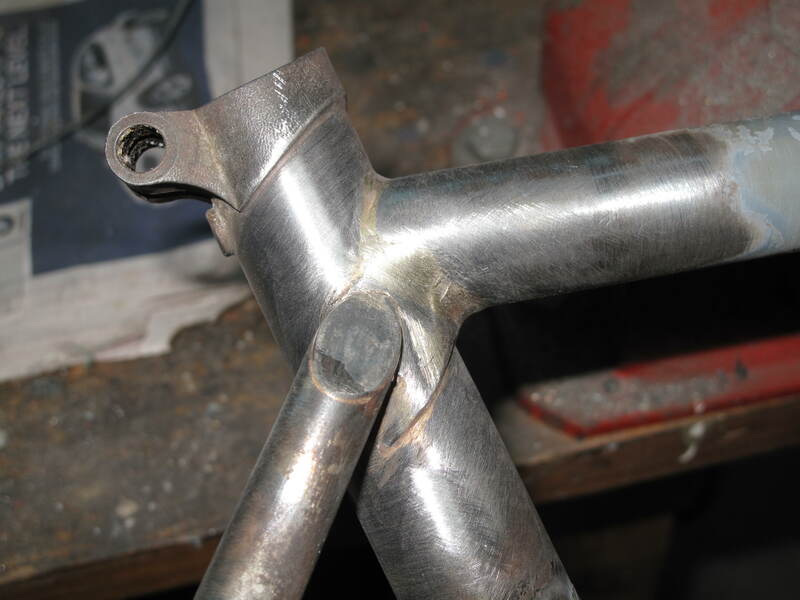 Therefore the stays are brazed directly to the side of the seat tube. Given seat tubes are single butted to accept a pillar the wall thickness here is rather thin. Time and use and the stresses applied in this area will eventually lead to the sort of failure we were beginning to see. While I don’t usually like the idea of patches and generally would rather replace a tube we decided that in this instance that is what I would do. The small plates you see below were cut out, bent and brazed to the seat tube covering the crack on the right side and shoring up the other side for the future. 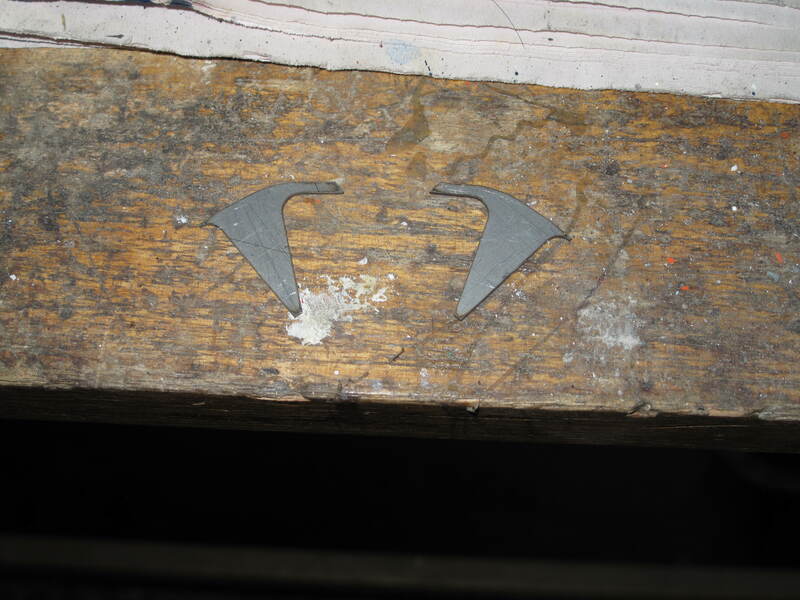 Because these plates nestled around the stay tips there is effectively a fillet brazed aesthetic that also strengthens the attachment of stay to tube. Its also a bit of a Faux lug look from certain angles. There is always a question of how far you go with something like this and discussion with the customer is all important. 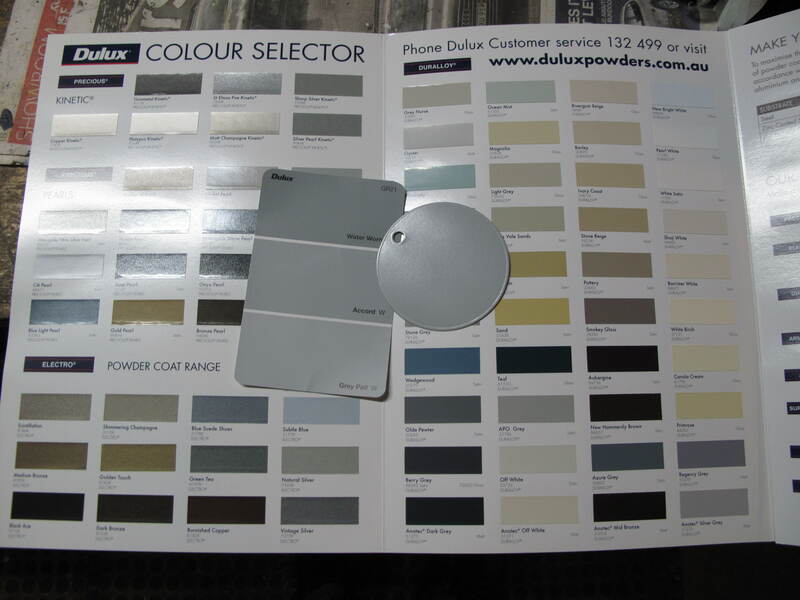 In the end Justin was happy with our decision and it went off to the powder coater’s for color. I was reminded once again of what not to do when building a frame.